TheDiamondMinecart is a popular YouTuber that makes mod reviews, shoots mini-games, and more, mainly for Minecraft on PC. Usually in his reviews, he includes Dr Trayuraus in his video – this is a great doctor who helps DanTDM (TheDiamondMinecart) test various things in a fun way. This mod is created for true fans. 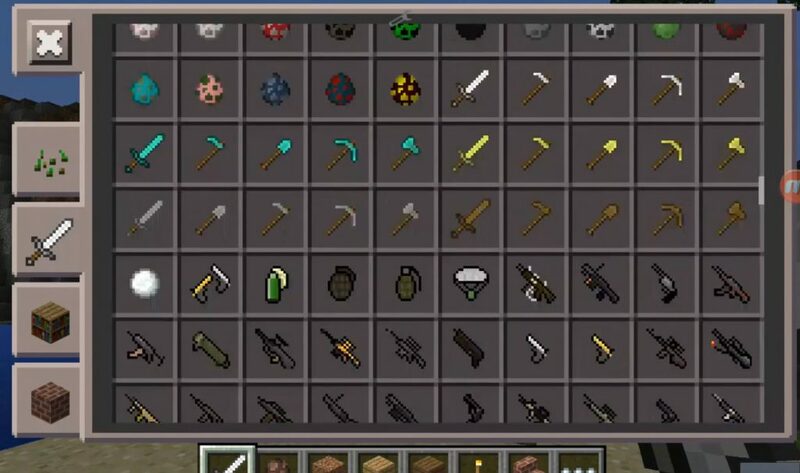 In general, you can get various items related to DanTDM and use them for your own purposes. The Power of Dan: Creates a minecart mine. The Power of Grim: Creates a wolf and five bones that you can use to tame him. The Power of Trayuraus: Treatment to full health. 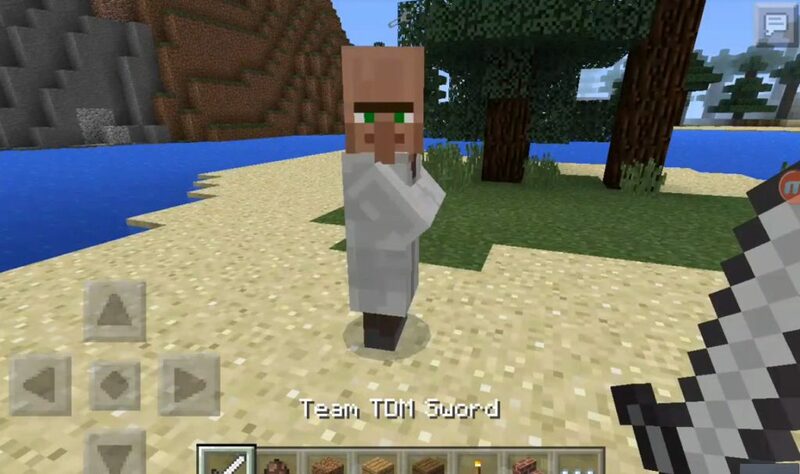 Team TDM Sword: Kills mobs immediately. Download as needed BlockLauncher Pro. Go to the settings BlockLauncher Pro. 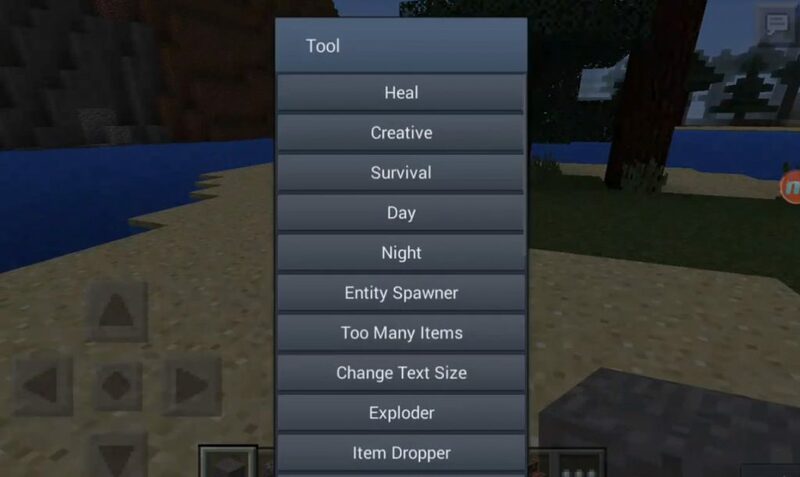 Select from the menu that appears [ModPE Script]. In the menu [import script from] select [phone memory]. Go to the folder in which the preserved mod. The mod must be in the format (.js). Mod installed, enjoy the game!